Are you looking for a Wirral Plasterer? Wirral Plasterer provide plastering services throughout Wirral, Merseyside and Cheshire. We're fully qualified, fully insured, and the majority of our custom comes from repeat business and referrals. We have years of experience and take great pride in being one of the most reliable, friendly, and competitively priced Plasterers Wirral can offer. A quality finish is the difference between a good decorating job and a tatty one, and we take great pride in transforming a tired old room into a blank canvas ready for final decoration. We cover all aspects of internal plastering from traditional two coat plastering to skims and re-skims. . 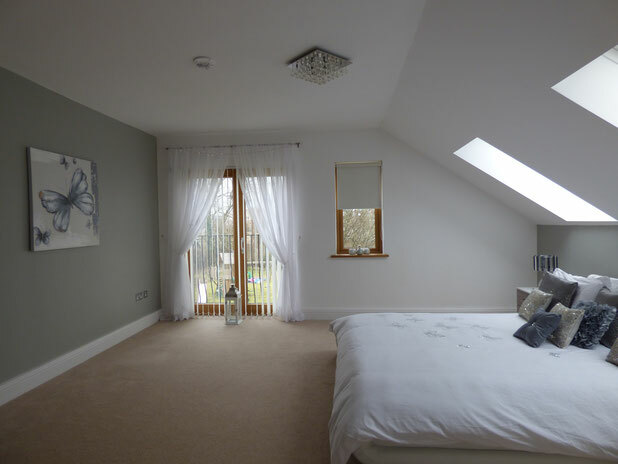 The majority of our work is domestic refurbishment, though we also work for small builders and Landlords. We provide free quotations and work on a fixed price basis, so what we quote is what you pay. If you're looking for a Plasterer in Wirral, contact us today and we'll come out and talk through your exact requirements. Wirral Plasterer can also paint your newly plastered walls and ceilings, saving you the inconvenience of having to find the time in your own busy schedule, or having to arrange for additional tradesmen to complete the work. When painting new plaster it's important to get it right first time. We cover all areas: Wallasey; West Kirby; Heswall; Birkenhead; Bebington, Hoylake; Neston; New Brighton etc.